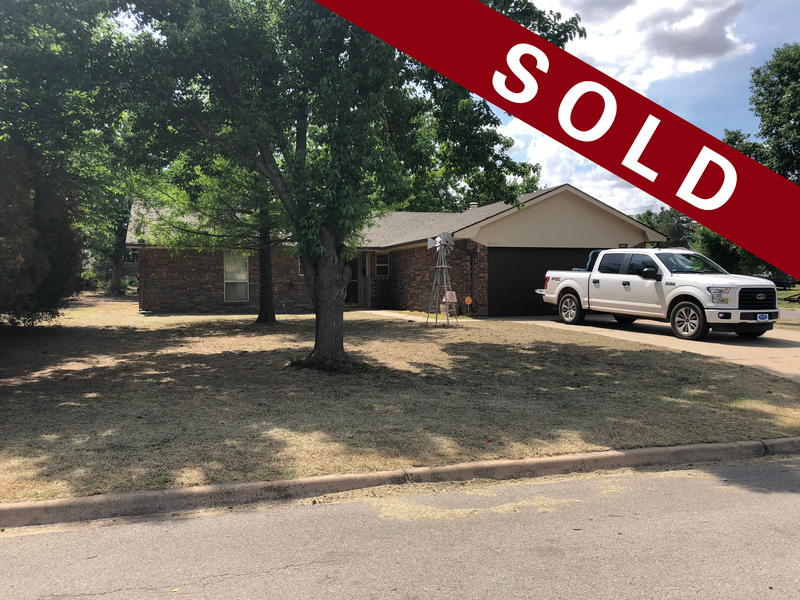 Under Contract, but We Have Others! As a devoted real estate professional I will make every effort to ensure your experience is as smooth and enjoyable as possible. So, whether you are seriously interested in getting into the real estate market, or simply just looking, I can help you find the answers to your questions about home ownership or selling your home. Woodward is a great place to live, work and enjoy life. We are a small town with a big heart and in Woodward we depend upon each other in good times and in bad. 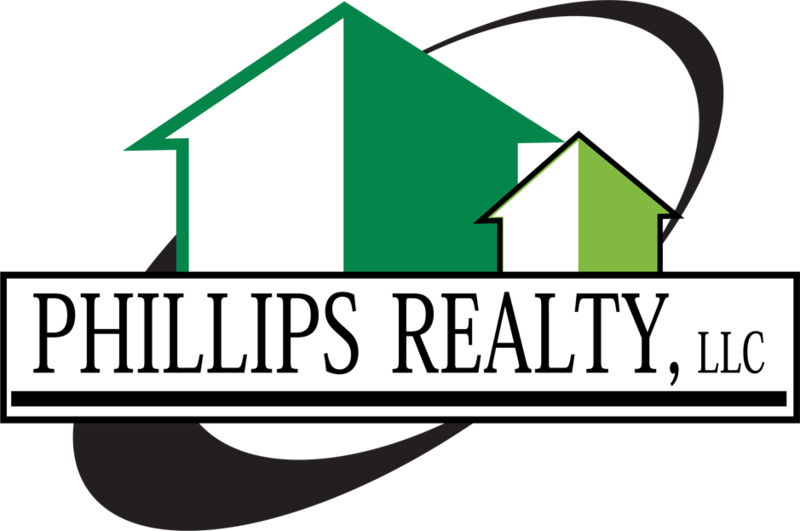 At Phillips Realty, LLC, I am a member of the Northwest Oklahoma Association Of Realtors, Oklahoma Association of Realtors, and the National Association of Realtors. I can show and sell any listed property in the area and may even find something for you that isn’t on the market. My goal is to assist you in finding that perfect home. Whether you want a big backyard, 3-car garage, or large acreage, I will find you that special property. My experience will ensure that you are satisfied. Growing up in NW Oklahoma, I have an adoration for our beautiful part of the state. 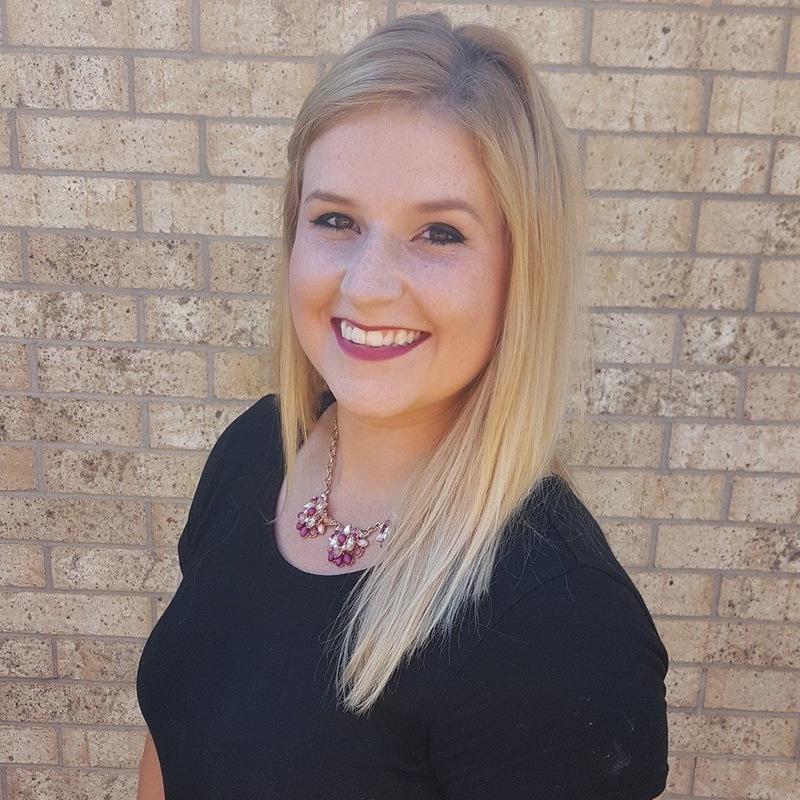 I attended two years at the University of Oklahoma, and am currently finishing my Bachelors of Business- Finance at Liberty University. 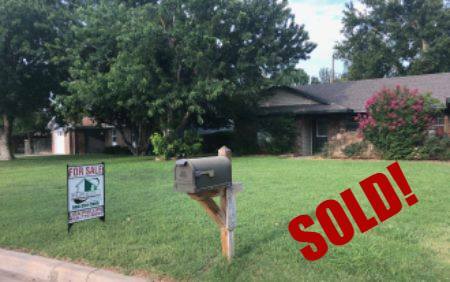 I obtained my real estate license in 2013, and I worked in Norman and Oklahoma City before moving back to NW Oklahoma. Since 2016, I’ve worked in many areas of NW Ok, from Mooreland to Beaver, Shattuck to Buffalo. I would love to help you whether you are a first-time homebuyer or are selling your home in order to downsize. Being a part of Phillips Realty, we have an awesome team and years of knowledge and experience. As your real estate professional, I will be with you every step of the way, guiding you and making you feel confident and comfortable with possibly the biggest transaction of your life. Buying and selling a home is a big transition, but it also should be a great experience and a beautiful life change. I promise to make it as stress-free and smooth as possible, while also having a little fun! 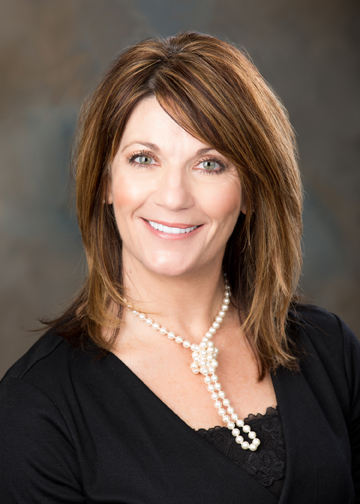 Lisa has a wonderful personality and is very pleasant to do business with. She is a leader in her profession. We are so glad that we listed our home with her. Lisa is the BEST EVER! She was determined to find the perfect first home for my husband and I! and guess what? She did it, of course! From the moment I talked with Lisa she was beyond helpful. She is thoughtful and efficient. My family and I found a home quicker than I expected and we were treated like we had known Philips Realty for years. I highly recommend this company. They get the job done and exceeded our expectations. They made sure all parties were satisfied and continue to follow up. Very professional and knowledgeable. Don't know what we would have done without Lisa, she goes above and beyond. Awesome experience was easy and hassle free. Lisa Phillips is a pro and joy to work with. Was thorough and assisted us through the entire process. I would recommend her services highly. Lisa is superb with a high level of integrity! She will go above and beyond for you! 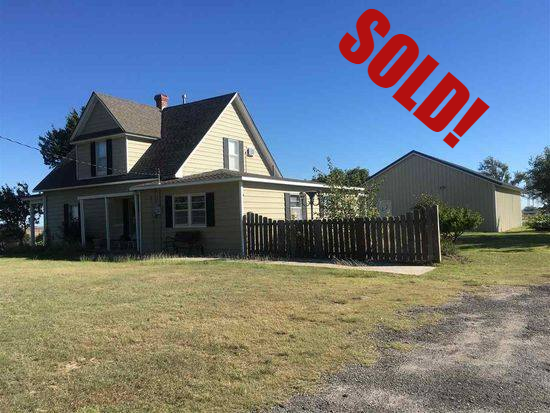 Sold a home in Shattuck, OK 73858. We found Lisa very friendly and knowledge. She knew about all the listings in Woodward and Shattuck as well as the sounding communities. 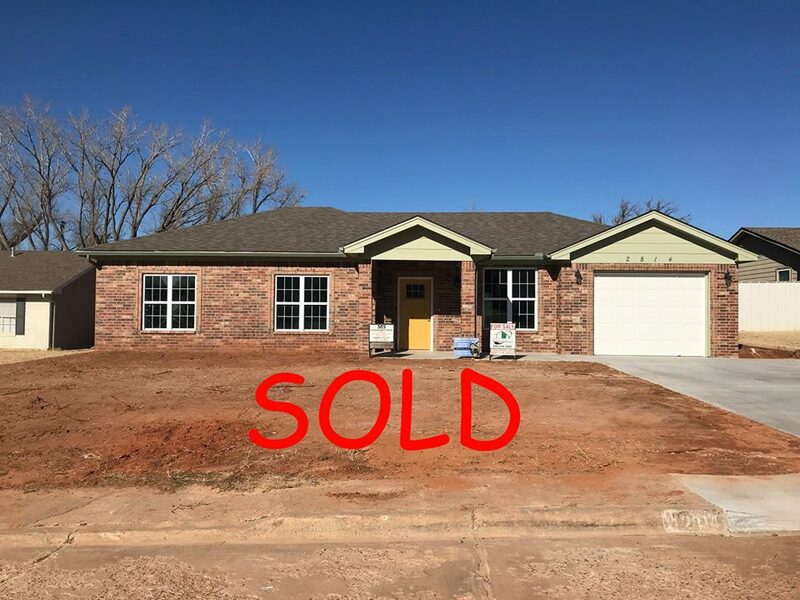 She listed our property and had it sold within three days. I would highly recommend her! Lisa is the most wonderful person. Her professional attitude and her diligent efforts made her the best ever to work with. We never needed for anything everything was handled with speed and efficiency. The post Expert Economist Predicts Hot Spring Season For Buyers appeared first on The Best Real Estate Blog. The post Thinking About Renovating? These Features Can Help Your Home Sell Faster appeared first on The Best Real Estate Blog. The post Home Sales Make A Serious Rebound—Just In Time For Spring appeared first on The Best Real Estate Blog. Click here to print rental application.